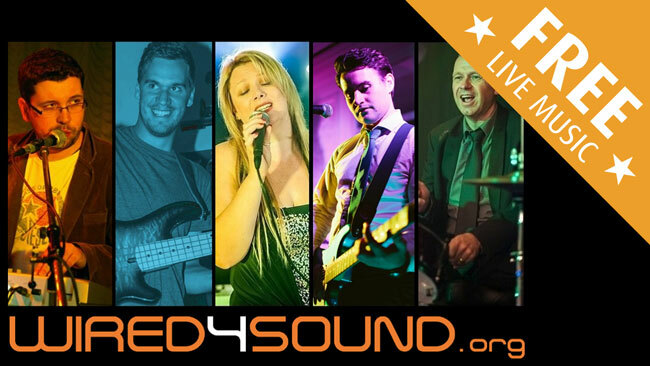 On Saturday 15th September we will be hosting ‘Wired4Sound’. They are a popular 5 piece covers Band with material ranging from the 60s to present day across a wide range of styles. This FREE gig will start around 630pm. Following the concert we will have a FREE Horror Movie screening at our Drive-In Cinema. Throughout the month we have free horror movie screenings to celebrate the launch of this year’s FearFest-Evil​ horror event.